Every year, Norwegians celebrate Constitution Day on May 17, the day in 1814 that Norway became independent of Sweden. Around the country, millions mark the occasion with parades, marching bands, Norwegian flags, traditional dress and of course, great food! The types of foods Norwegians eat on Constitution Day vary from one part of the country to another. While many Norwegians celebrate with dishes that are common around the world — such as hotdogs, ice cream and cake — others celebrate with more traditional Norwegian foods. This year, why not celebrate Norway’s national holiday yourself with some Norwegian specialty dishes! Lutefisk — a popular, traditional Norwegian specialty food — is dried whitefish, usually cod, that has been soaked in a lye and water solution for rehydration. Often, lutefisk is served with a side of boiled potatoes. 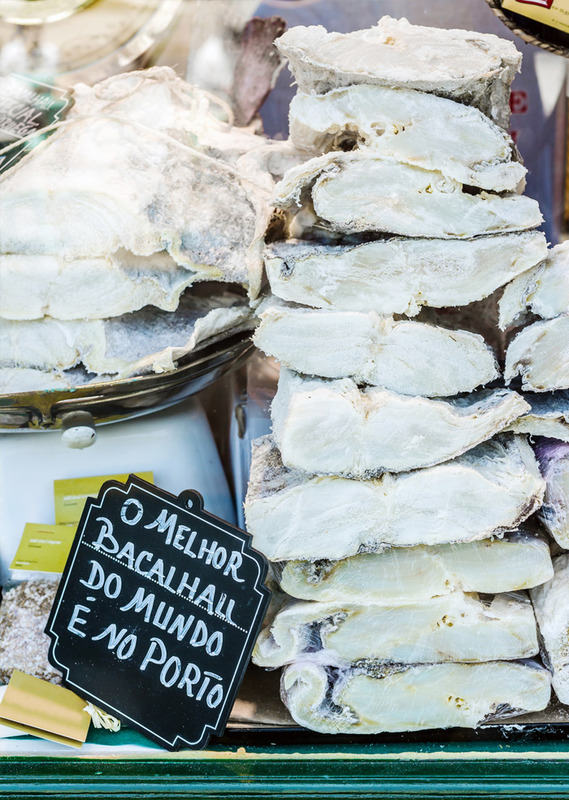 Norwegians around the world get a taste of home with lutefisk. A traditional soft Norwegian flatbread, lefse, is another important specialty dish for the country. The dish, made from potato-based dough, has a long history, once helping Norwegians survive the long and cold winter. 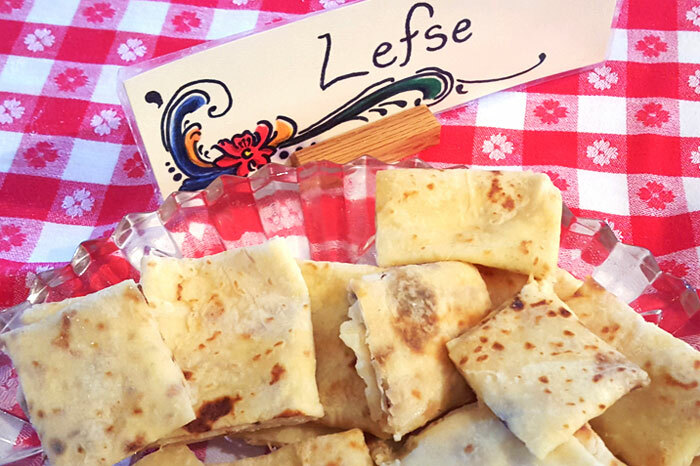 Lefse is often featured as a side item, but if you spread cinnamon or sugar over it, it can be served as a delicious dessert. Throughout the year, Norwegians eat lamb for many of their holiday celebrations. For Constitution Day, fenalår — a dried and cured lamb leg — is an extremely popular dish. While it takes a while to cure — typically about three months — fenalår is an easy dish to prepare and is usually thinly sliced and served with a side of potatoes au gratin. Like lutefisk and lefse, fenalår is a common dish for major holidays in Norway, including Constitution Day and Christmas. Norway’s Constitution Day is a day of celebration across Norway. This year, while you may not be able to be in Oslo to watch the parades and wave a Norwegian flag, you can celebrate Norway’s national holiday on May 17 with some of the country’s unique dishes!